South Pacific Welding Group Pty Ltd was formed in early 2003 bringing together a number of welding supply warehouses that have a combined service history of over 70 years. We specialise in welding which includes equipment, consumables, service, second hand and hire. The group includes Western Welding Services (Perth), Townsville Welding Supplies, Norstate Gas (Cairns) Independent Welding Supplies (Brisbane and Mackay) and The Weld Spot (Victoria). Our businesses are able to deliver a national specialised welding supply chain. Each of our trading companies have retained their locations, staff expertise and customer service levels whilst combining buying power and marketing initiatives. At SPW we will continue to deliver exceptional service and a comprehensive range of welding products in every location. 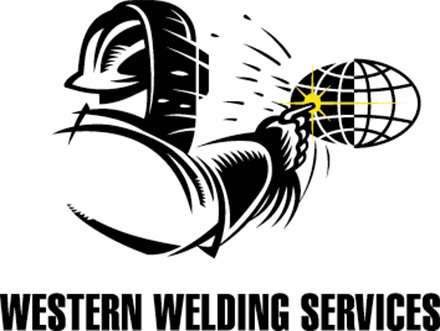 The SPW Group is a major distributor for all the recognised welding and cutting brands; WIA, Lincoln, Miller, Cigweld, Tweco, Speedglas, Metabo, Mathey Dearman, Harris, Kemppi, Weldstar, Flexovit, Kobe (Kobelco), Shindaiwa, Esab to name just a few manufacturers. In addition, we import quality products from many different locations around the world including the USA, Europe and Asia. No matter what your welding process, the SPW Group can offer you equipment, Safety PPE, consumables and solutions for most welding processes. Our experienced staff will recommend the correct process for your particular application, meeting your budget, quality and appearance requirements, and reliability need. Just call one of our sales outlets and out technical sales representatives will assist you with your welding process requirements.